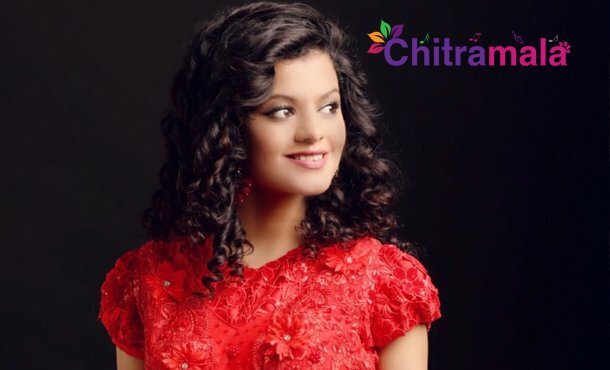 Going by the latest updates in Bollywood filmnagar, we have come to know that the popular singer Palak Muchhal has been receiving abusive messages over the phone. The incident took place in Mumbai and the actress has approached cops. Going more into the details, Rajesh Kumar Shukla who belongs to Bihar state has been abusing Palak Muchhal over the phone and has been sending objectionable messages to the voice artist. Claiming to be her fan, Rajesh Kumar Shukla has failed to meet her multiple times and hence he started to abuse her. The Mumbai cops have traced down Rajesh Kumar Shukla and have arrested him. The investigation is going on and more details are to be out soon.